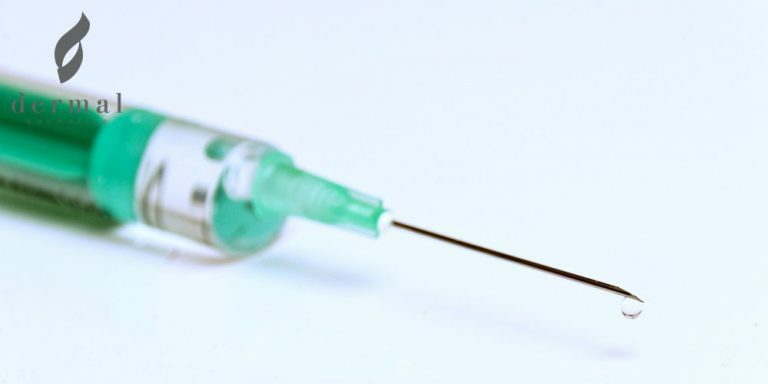 There are even options that can be injected into the neck, decollete, hands and etc. You name it – chances are it already exists. The problem with this beauty market niche is that with all the abundance of choice that it offers, it has become rather hard to find the most reliable wrinkle filler of them all. And 2019 offers more options than ever before. But before we get to the bit in which we discuss this year’s most exceptional skin rejuvenation products, we need to take a closer look at the must-have properties of one quality injectable filler. Some of them have been around for many years and are regarded as pioneers and leaders in the field. Others are still newcomers that have the potential to shake up the market and dethrone the current leaders in the game. Juvederm and Restylane are the two most widely used cosmetic products of this type and this has been the case for a very long time. 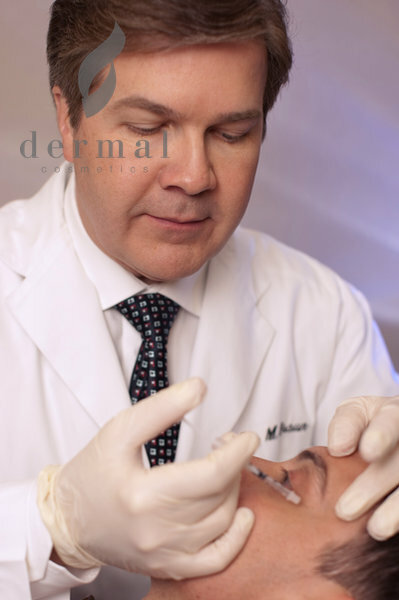 However, it is Restylane that has the prestigious title “World’s First Dermal Filler.” The first products from this brand were developed in Uppsala, Sweden in the 1990s. For a while, it had absolutely no competition until Juvederm joined the party and shook the ground under its rival. Both of these cosmetic solutions share a lot of similarities. As a start, they can be used to provide temporary correction of many different types of facial wrinkles of varying depth, as well as to rejuvenate the face by improving its contour and restoring lost volume. They have zero problem fixing even stubborn folds around the nose and mouth and reducing the appearance of marionette lines because they work in a similar way. Nevertheless, Restylane is generally considered to be a better option for lip enhancement and the correction of folds around the cheeks and the nose, while Juvederm can work miracles when it comes to the removal of lines and wrinkles around the mouth and the correction of eye bags. Despite the immense success which Restylane and Juvederm have been enjoying and will continue to enjoy in 2019, they are far from being perfect. Juvederm, for instance, does a better job at reducing fine lines, especially those appearing in facial areas where the skin is very thin. Its incredibly smooth and elastic texture, however, is not such a good match for deep and severe wrinkles and folds. Even though Restylane has so far been used in more than 25 million treatments worldwide, it too has its weak sides. It has been reported to sometimes leave bumps around the injection sites. With all the new production techniques and innovations developed by pharmaceutical companies, these two brands may need to watch their backs. Have you ever wondered why most quality skin fillers offer results that last only 4-6 months? 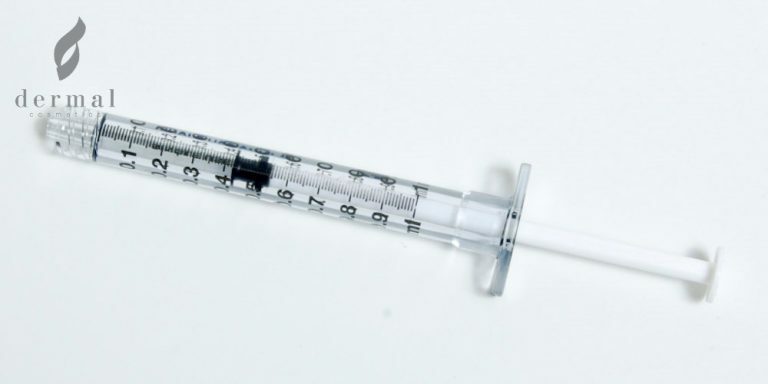 That popular tendency has a lot do to with the fact that achieving the right balance in the structure and concentration of the injectable gel can be quite tricky. But Across seems to have cracked the code because the company’s Revolax range of top-notch soft-tissue fillers has longevity of 12-18 months. These exceptional skin rejuvenation products contain a perfectly structured, highly dense, monophasic gel which is characterized by its low gel migration rate. In other words, it does not change its position once it is injected into the skin. Its improved viscoelasticity further helps it to retain the treatment’s achieved results for a longer period of time. 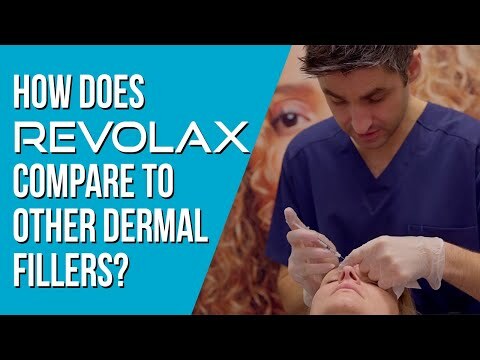 Surprisingly, Revolax Fine which targets injection sites that are highly mobile and where the skin is quite thin (such as the area around the eyes) also impresses with its durability. Most other products of this class that focus on these facial zones require patients to pay a visit to their certified plastic surgeon at least every half a year. Caregen’s Revofil has been around for some time and it has enjoyed plenty of success in a number of different countries around the world. This is why it is not surprising that Aquashine by Revofil has managed to earn the trust of both patients and vetted plastic surgeons in a short amount of time, especially given that this is definitely not your average filler product. In fact, it is one of the most advanced, new-generation soft-tissue fillers that one can buy in 2019. 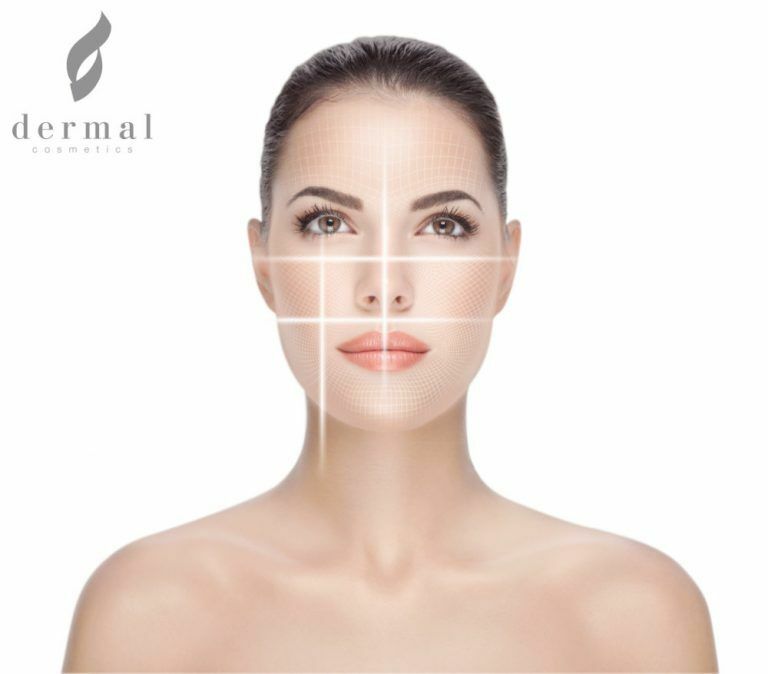 It is a mix of two worlds – Hyaluronic Acid fillers and mesotherapy injectables. It is made up of free HA that has been carefully linked with a special cocktail of peptides. In addition to that, these reliable anti-aging products contain various minerals, vitamins, coenzymes and amino acids. So, a treatment with Aquashine (1x2ml) not only has the power to quickly remove fine lines and wrinkles but to also improve the skin’s elasticity, restore its hydro balance and provide it with a natural glow. While the use of peptides in this field is not something new or groundbreaking, this brand takes things to a whole different level since it has developed an advanced biomimetic peptide technology. The ultimate goal of any self-respected manufacturer of top-notch facial fillers is to craft a product that can deliver patients with natural-looking results. Dermalax is this year’s winner in this particular category. Even Dermalax Implant Plus, which is the heavy ammunition in this product range as it targets deep nasolabial folds and has the ability to instantly restore lost volume in the cheeks and lips, comes with no risk for overcorrection or overfilling. This is mainly because these cutting-edge skin fillers have a trademark Monophasic Blob Structure that is impressively consistent and dense, making this product rather durable. The perfectly harmonized texture of its HA gel is why the results achieved after treatment with this product are much more natural-looking compared to those by other options available on the modern-day market. 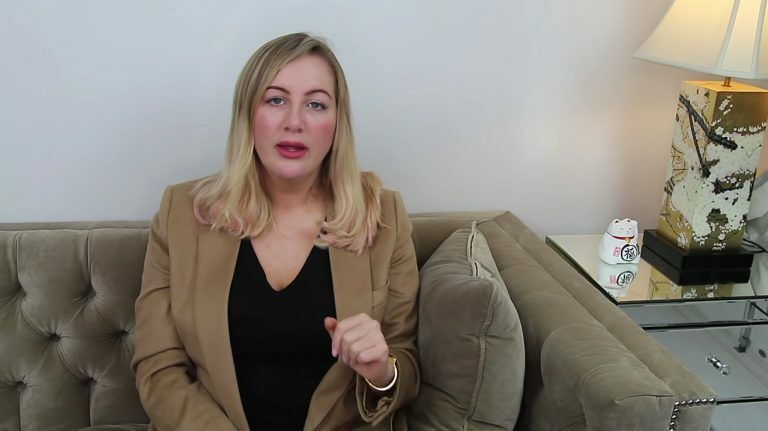 Many patients who have had a bad experience with cosmetic therapies in the past, as well as those who are complete newbies in this field have now started to turn namely to this brand in an attempt to enjoy a risk-free treatment. We would lie if we say that Monalisa is the most affordable wrinkle filler out there. But we would not lie if we say that it is the best affordable filler of 2019. The mildest option by this brand is Monalisa Soft Type Filler which is currently available for purchase from Dermal Cosmetics’ online store for a price as low as barely €36. That is more than twice the price of one of the most recognized HA-based skin rejuvenation solutions Restylane Lyft. And before you assume that there is some sort of a catch about this inexpensive product, we will tell you that just like any dependable HA filler that has received FDA approval, this one is extremely safe. It is BDDE-free and it does not contain animal-based ingredients. Also, it has undergone an advanced purification process and is subjected to strict tests which ensure that it fully complies with the global standard for quality. 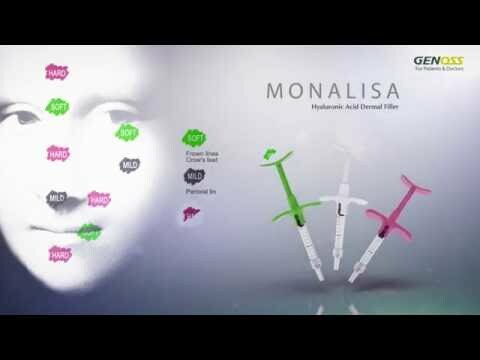 Monalisa even comes with an ergonomically-designed syringe that offers excellent grip to medical clinicians and a smooth and painless injection to patients. This is a clear example that sometimes less is more. On the other end of the price spectrum is Zishel – a first-class dermal filler that is being advertised as a luxury brand. Unlike many other premium-range cosmetic products, this one actually manages to fulfil its promises and it can really be classified as a top-tier option. This product range by Zishel Group is versatile and it features excellent fillers injected into all three of the main layers of the dermis effectively removing superficial, medium and severe wrinkles with a low risk of side effects. To add volume under the skin, it relies on purified, cross-linked Hyaluronic Acid with a specially tailored grain size ranging from 200µm (ideal for thin skin and correction of lip lines) to the staggering 1,100µm found in Zishel Rose Forte (for mid-face contouring and augmentation). So, if you are looking to pamper yourself, choose this state-of-the-art product. Wouldn’t it be wonderful if there was a patient-friendly soft-tissue filler that can provide you with all of the above-mentioned benefits at once? Such a solution already exists and it is called Rejeunesse. This brand easily finds a place among 2019’s top dermal fillers and it can successfully compete against long-time industry favorites such as Restylane and Juvederm. With longevity of about 12 months, it qualifies as durable and with a price of around €50 per box, it can also be called inexpensive. The quality it offers is a premium one because it relies on a High Concentration of Cross-Linking (HCCL) Technology which minimizes the risk of gel migration to provide patients with long-lasting results and with an easy and pain-free injection procedure. This amazing selection of fillers includes a masterpiece like Rejeunesse Shape which ranks among the most trusted facial contouring and enhancement solutions that reign the market this year. Although it is injected into the deep to subcutaneous layer of the skin, the results it offers are unbelievably natural-looking. Dermal fillers are here to stay and that is exactly what 2019 will prove. These products will only get better and more durable because treatment with them is several times safer and faster than other more invasive options such as plastic surgery. And while there are still not many solutions that can perform excellently on multiple levels, it is no longer impossible to find professional-grade soft-tissue fillers that can compete against pioneers like Juvederm and Restylane.